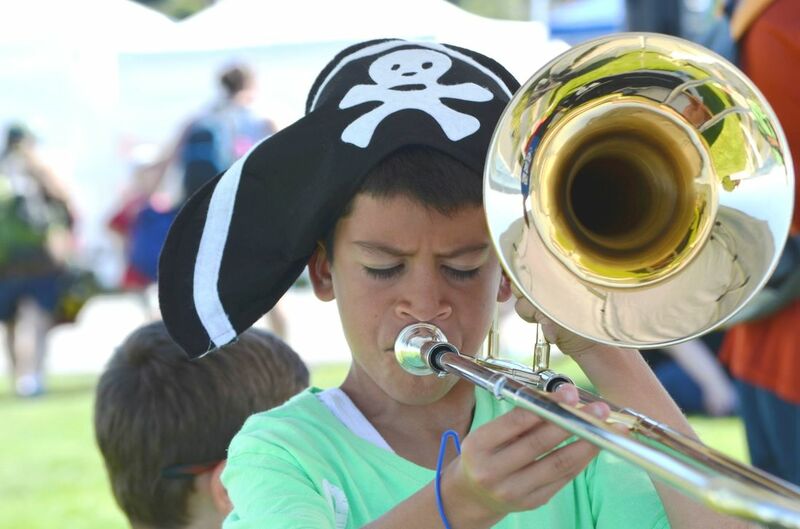 The GNS Instrument Petting Zoo is a popular way for children to get acquainted with the sound & feel of a musical instrument. 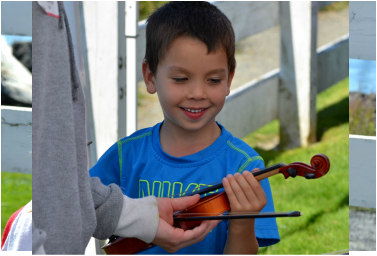 GNS Faculty are joined by their students and members of the Kamiak Music Service Club (Tri-M) in coaching youngsters on how to hold an instrument and make their first sounds. 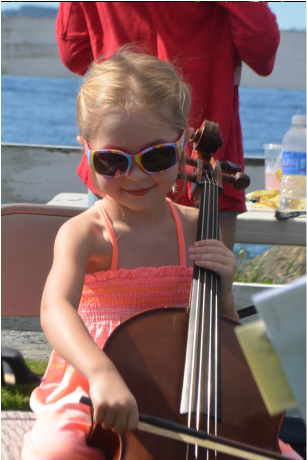 Children are universally fascinated with this experience and it's always a thrill to see them focus in on their favorite instrument. 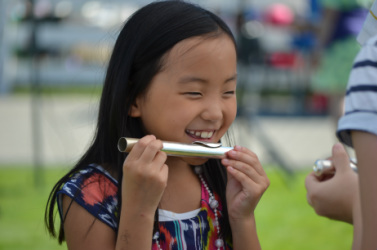 Instruments are provided by Kennelly Keys; the program is presented by Gene Nastri School and the Mukilteo Recreation Department.